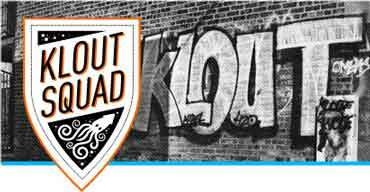 Fast forward a few years and Klout has become a big deal (in social media). As the child of a casino executive who specialized in herding rich South American gamblers into comped Caesars Palace suites, Fernandez saw up close and from a young age the power of free perks as a marketing tool. Which provides the final piece to the puzzle. The perks that Klout gives out allow the company to connect users with brands, and monetize their business. It’s brilliant because it gives everybody something they want, whether it be free stuff or engaged customers.